You are here: Home / Blog / Roofing / What Makes Steel a Good Building Material? Here are some of the reasons why steel is a good material for constructing different structures, such as steel buildings, houses, stadiums, skyscrapers and bridges. We can literally bend still to our own will. It’s best asset lies on its ability to be molded into different shapes and angles. Steel can be changed or adjusted based on the requirement of the structure. Steel gives architects and engineers the freedom to design, not just in terms of the shape of the structure, but also in texture and color. The combination of malleability and strength provides a broader dimension for better ideas. It goes through an endless process of recycling. Steel can be melted and made into new products with a new purpose. Nothing is wasted with steel as it retains its properties even after a long cycle of recycling. Aside from durability, steel is also an efficient material for construction. It minimizes labor because it’s easier to use than other materials. Structural steels are much lighter than concrete and, therefore, require simpler foundations. When already in use, it does not distort, buckle, clink, rotate, splinter or warp. But builders can still manipulate its shape by rolling or bending it. The ductility of steel opens the door for countless possibilities in the construction process. In every structure, more space is better. This is exactly why more homeowners and builders are choosing steel over other materials. When building a carport, for example, it provides more room as it requires lesser foundation. Steel can do a lot of things in terms of construction. Plus, it’s much more cost-effective than other materials. It’s simply the safest solution for every construction needs. No matter what it will be used for, steel will always be the king of construction materials. But you should remember to still choose the right contractor for your materials. It’s not enough to just choose steel. It’s better to pick the correct provider. So, if you are building an industrial house or a carport, our metal carport kits may be the right product for you. 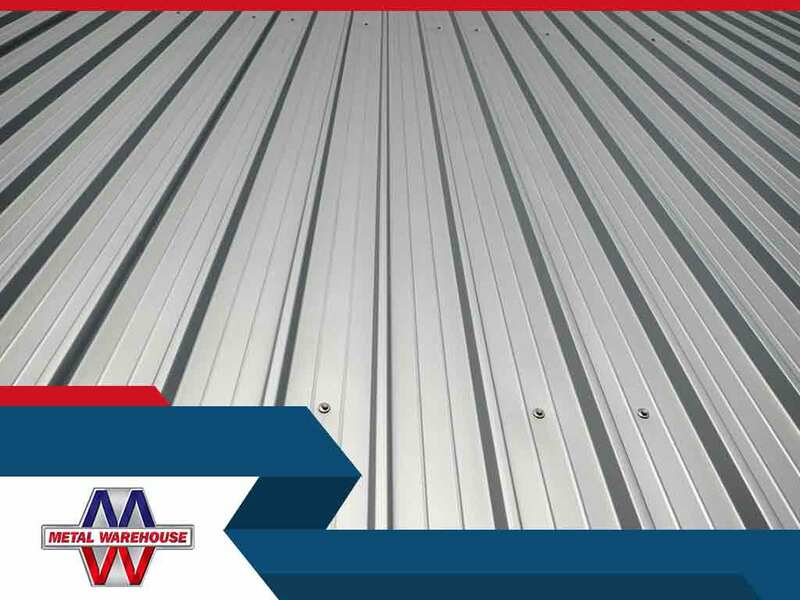 Metal Warehouse Inc. is here to supply all your metal building needs. Please contact us at (903) 771-2058, or submit an online request for your free consultation today!